Coral is an experienced and inspiring teacher and offers a wide range of training opportunities. Her ability to take unbroken and novice horses right through to world class competition level means she has the experience to train both horses and riders at all levels. Horse & Rider Tuition: Coral gives individual and group lessons to horses and riders of all standards. Intensive Horse & Rider Training: If you are looking for more intensive training, Coral offers anything from a couple of days to several weeks of tuition at her own yard where you can make full use of the top class facilities. Competition Training & Rides: Coral is always looking for horses with potential to bring on and compete on their owners behalf. Her ability to train and compete at all levels means you can be confident she will bring out the best in your horse. Cost: Individual lessons- £35 for 45 minutes Group lessons: 1hr30mins up to 4 riders £20/horse+rider Plus travel for locations away from Glebe Farm. 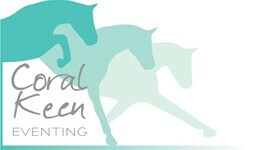 Coral Keen offers tailor-made lessons to help you develop your partnership with your horse. 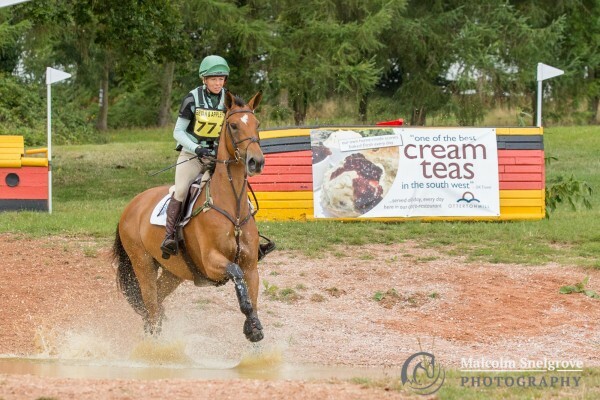 Coral has a wealth of experience as a rider and a coach and she is also able to offer pupils the use of her incredible facilities at Glebe Farm. Instilling confidence and helping you get the very best from both yourself and your horse are key to Coral's teaching ethos.